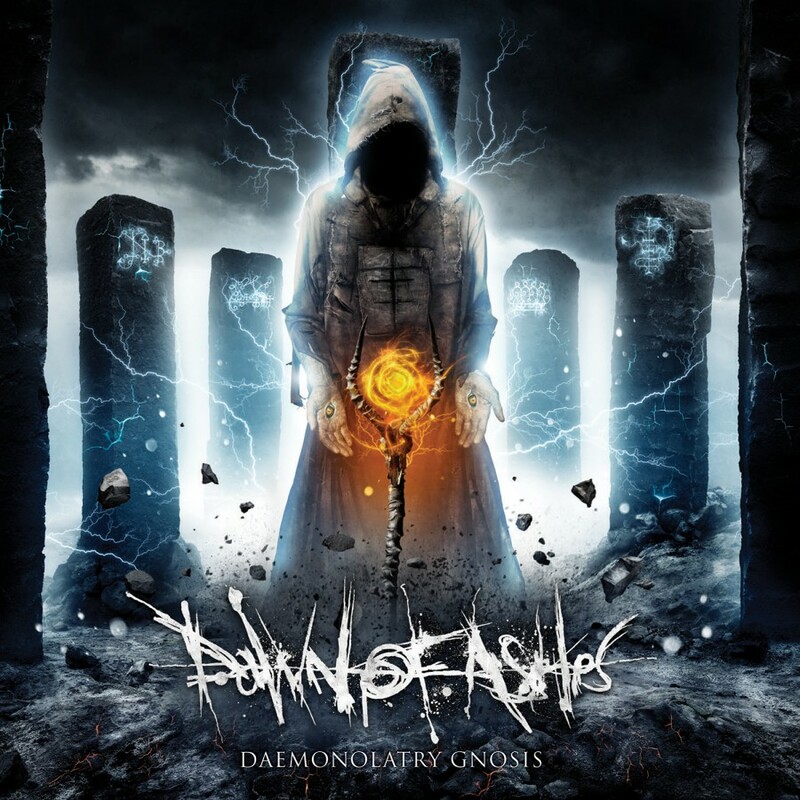 Dawn of Ashes new album Daemonolatry Gnosis, a diabolical musical milestone & DOA's most brutal fusion of Extreme Symphonic Black Metal to date. 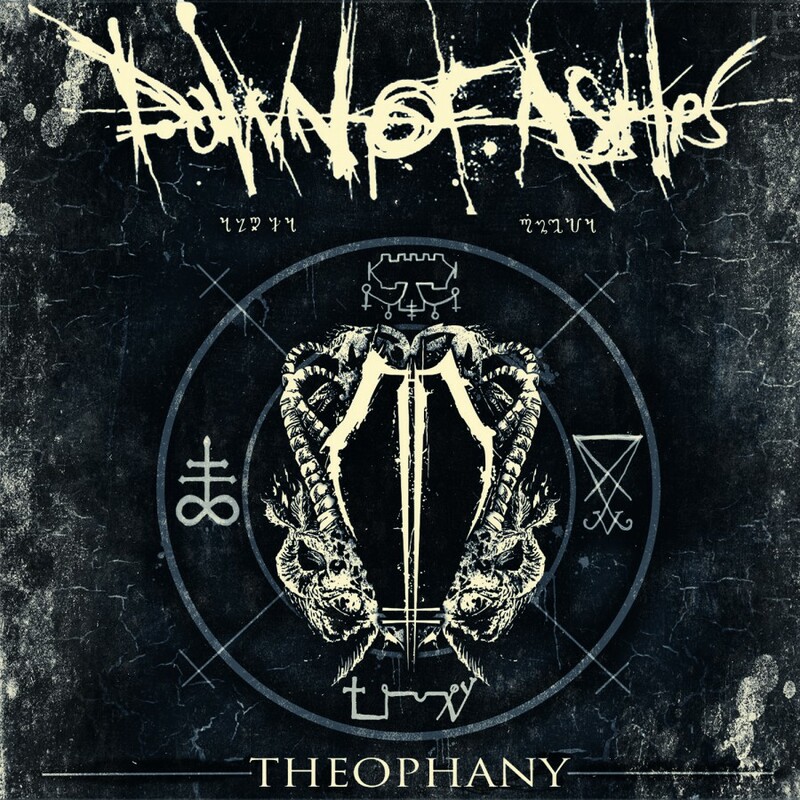 Like Dawn of Ashes' previous album Theophany, Daemonolatry Gnosis was mixed & produced by Mick Kenney of AnaalNathrakh. 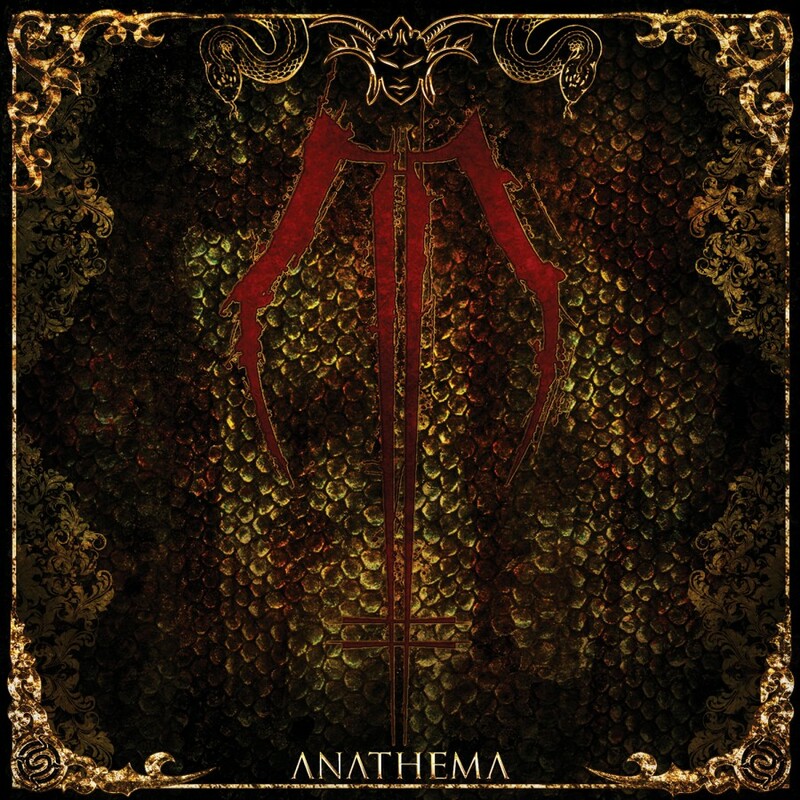 Features a cover of Black Metal legend Mayhem's "Freezing Moon," as well as guest vocals from Cradle of Filth's Lindsay Schoolcraft.